Canadian folksinger Wade Hemsworth wrote The Log Driver's Waltz, but it was made famous by the McGarrigle sisters in the 1979 NFB film. Now, his great nephew has helped turn it into a children's book. For a generation of Canadians, in schools across the country and on CBC Television, watching The Log Driver's Waltz was standard viewing. In 1977, CBC Television approached the National Film Board (NFB) about producing short films that could be used to fill in gaps between its programs. 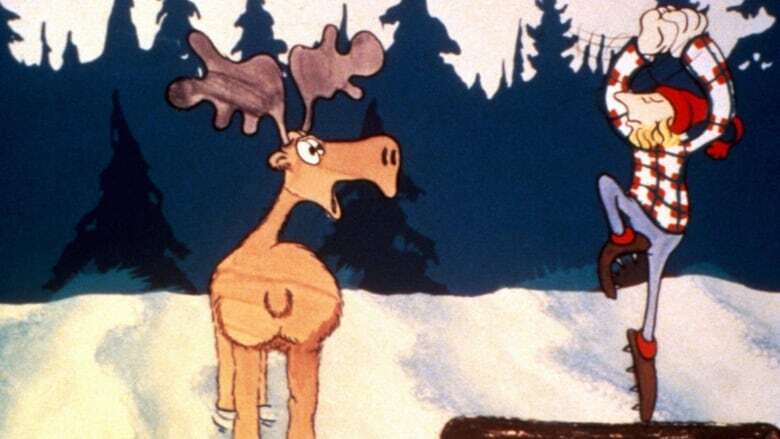 The result was "Canada Vignettes," which includes The Log Driver's Waltz, an animated short based on the song of the same name by Canadian folksinger Wade Hemsworth. Forty years later, The Log Driver's Waltz — which is only three minutes in length — remains one of the NFB's most-requested films. 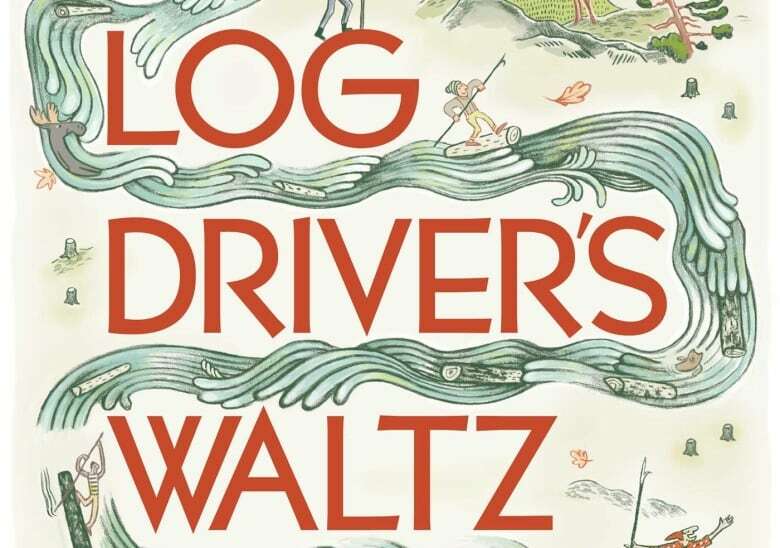 And now The Log's Driver's Waltz is also a children's book. The song was written by Hemsworth in the 1950s after he spent time as a surveyor in Northern Ontario, Quebec and Labrador, living in logging camps. Wade Hemsworth's great nephew, who also goes by the same name, is now the guardian of his great uncle's music. The songwriter died in 2002. "The Log Driver's Waltz is a song about a time in Canadian history when logging and moving logs to the pulp and paper mill was done in a more traditional fashion," explained Hemsworth. "And the action of burling on logs, or standing on them, as they turned over and staying upright was a unique skill." The song is told from the point of a young woman who admires the masterful footwork of the log drivers. Although the elder Hemsworth performed the song, it was made famous by Kate and Anna McGarrigle, who performed the song for the NFB film with the band The Mountain City Four. "Kate and Anna McGarrigle sang that song so beautifully, and to see it married with that animation by John Weldon is something that made this song more lively, more true, more fun and I think more lasting," said Hemsworth. He thinks their performance is one of the reasons the film is still so popular. He says another reason for the song's staying power is the lyrics. "[The Log Driver's Waltz] tells a uniquely Canadian story without being deliberately anthemic. It's a happy, lighthearted song with a character with whom we can identify a strong female character." Hemsworth hopes the new children's book will bring the song to a new generation of Canadians. "I think that my great uncle Wade would be very, very proud to see that people still care about his music. That people are continuing to play it. That it has meaning and resonance in their lives in any small way," said Hemsworth. 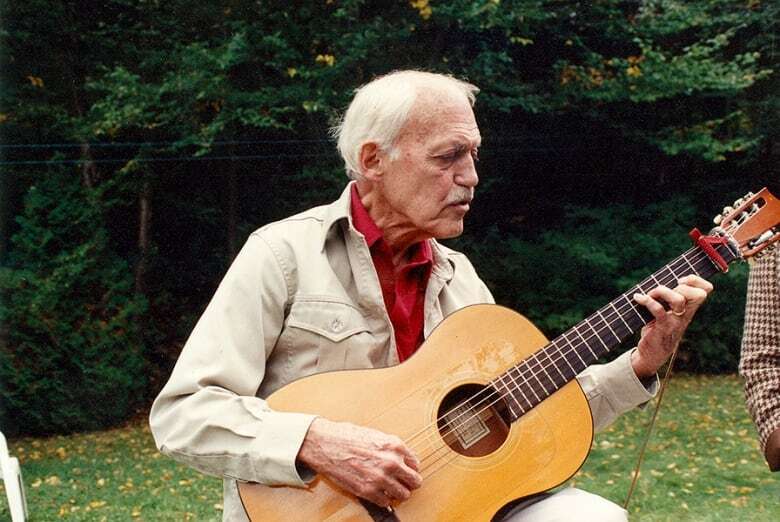 "To think that he wrote these songs half a century ago and that they still are on people's minds, and on their lips, and in their ears, it's something that I know would have pleased him completely." *UPDATE (Oct. 12): The contest to win a copy of The Log Driver's Waltz, published by Simon & Schuster Canada, is now closed. Thanks to everyone who entered. To hear more from the songwriter's great nephew, Wade Hemsworth, download our podcast or click the 'Listen' button at the top of this page.